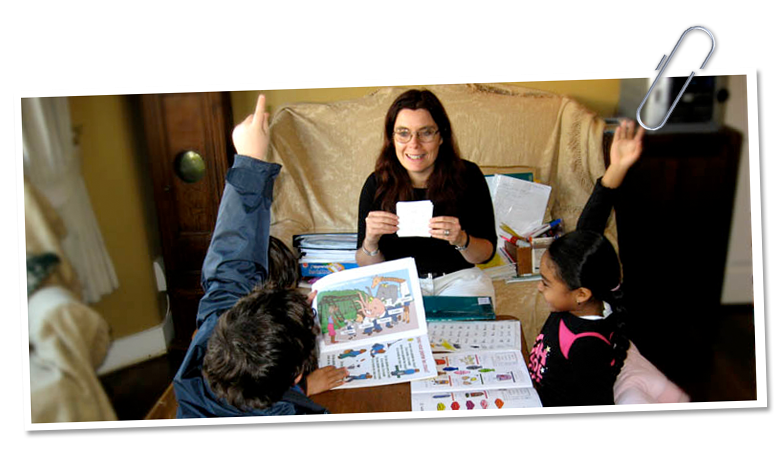 Ecole Nicole offers bespoke French tuition and Spanish tuition for adults, teenagers and children. 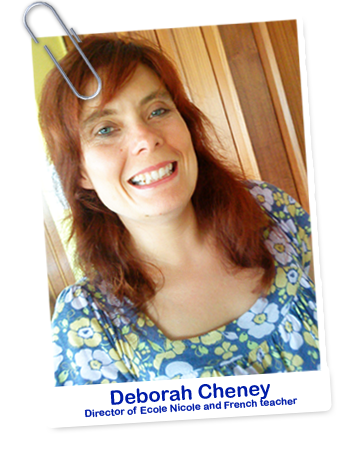 It is run by Deborah Cheney, a talented linguist and native French qualified teacher who is also a mum to three children. Ecole Nicole uses ‘true total immersion’ and children and adults feel immediately at ease in the setting of Ecole Nicole, where almost the whole class is delivered in French/Spanish. Languages are our passion We provide French tuition and Spanish tuition for private or group lessons, either at your home, your place of work or a tutor’s home within Enfiel, North London and surrounding areas. We cater for children with our popular language clubs, for teenagers with, excellent grades at GCSE/A-level French and Spanish and for adults who are looking for that “va va voom”. All the tutors at Ecole Nicole are native speakers or have a high proficiency level, with full CRB checks, who believe in expanding everyone’s knowledge and potential to their maximum. Enthusiasm and passion is a key point in teaching, to help the learning. That learning a language should be fun too!